The clocks have gone back, the nights are creeping in earlier, and the winds have turned chilly... time to treat yourself to some indulgent literary events, and maybe even pick up some literary gifts or ideas for your Christmas table! 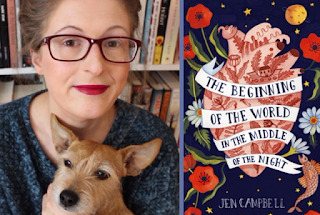 Let bestselling author, poet, and bookseller Jen Campbell whisk you away to a world of enchanting fairytales. 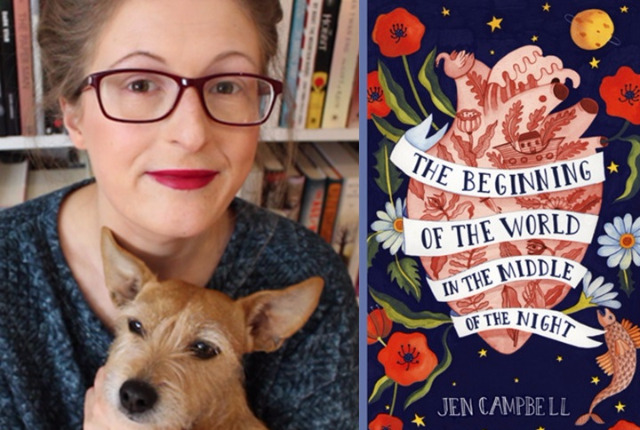 Escape the wintery nights with Jen's latest title, The Beginning of the World in the Middle of the Night, a beautiful collection of short stories; strange and disturbing, but utterly spellbinding. Jen will discuss the folklore inspiration behind her new book as well as the importance of different perspectives and feminist literature. Not in the midlands? 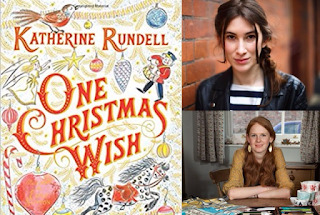 Jen will also be appearing at an event in Cambridge. Treat your taste buds to the sumptuous dishes of Olia Hercules at this flavourful event! In her first cookbook, Mamushka, Olia celebrated her Ukranian roots with the region's best dishes. 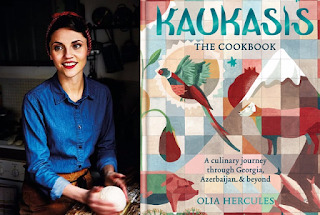 Now she takes us on a journey to Georgia, Azerbaijan, and beyond in her latest book, Kaukasis. Occupying the borders of Eastern Europe and Asia, these countries boast unique and often undiscovered tastes - come and try something new to add to your festive menu! As the seasons change from summer to winter, our dinner table transforms from fresh colourful salads and fruit sundaes into wholesome pies and warming stews. If you're a devotee of seasonal produce you will love Anna Jones' beautiful new cookbook, The Modern Cook's Year. Or, if you're guilty of having strawberries in December, then this is the perfect introduction to leading a seasonal vegetarian lifestyle. Meet Anna and sample her dishes! If you can't make this event, you can see Anna at the Hay Festival Winter Weekend on 24th Nov.
Take a break from the hustle and bustle of daily life and flex your creative muscles with world-renowned origami artist Mark Bolitho. 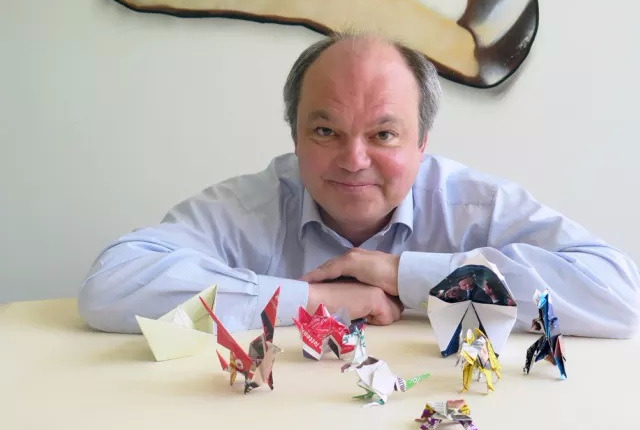 Try your hand at the ancient paper folding craft and you might even come away with inspiration for handmade Christmas gifts! Or maybe a new hobby to keep you entertained while the turkey is cooking and the brussell sprouts are boiling. 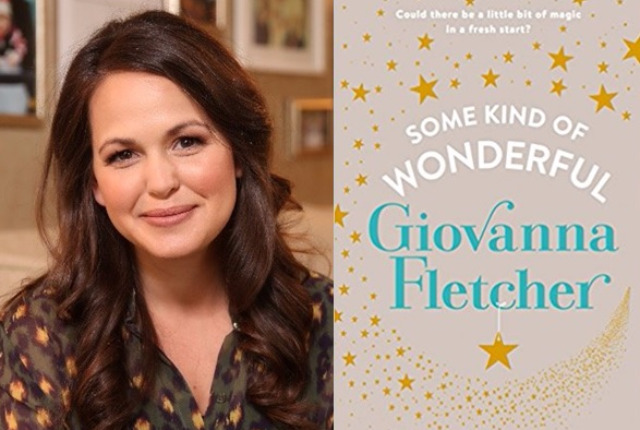 Don't we all wish that Giovanna Fletcher was our best friend? Bestselling novelist, actress, TV presenter, vlogger, star of the online Mummy community, AND she is currently trekking in Oman to support CoppaFeel! 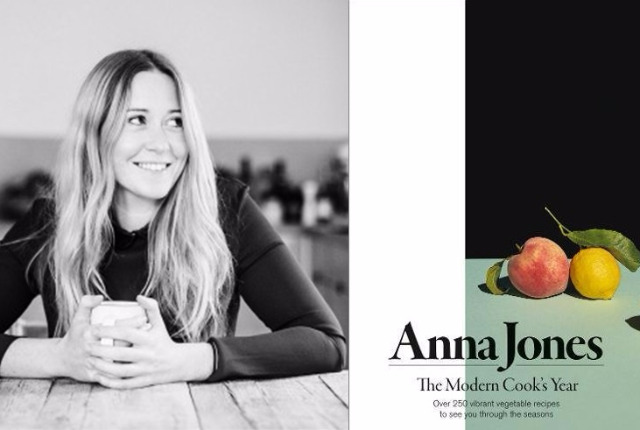 Don't miss this chance to chat to Giovanna over a glass of wine and sumptuous two-course dinner in her home town, hearing all about the inspirations behind her dazzling new novel, Some Kind Of Wonderful. Can't make it? Giovanna is sure to be doing a signing event near you. Check out all of her book tour dates here. 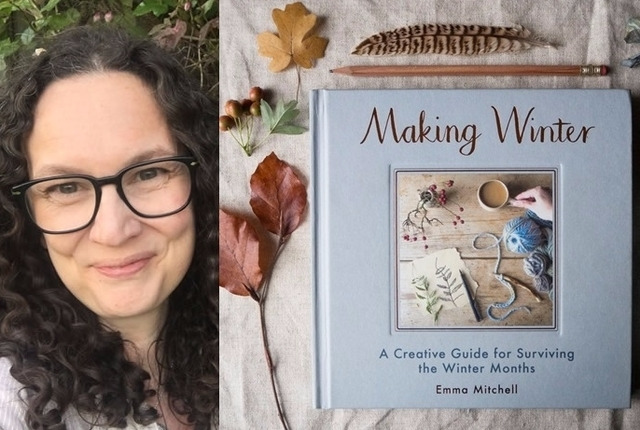 Each year you tell yourself that you will plan ahead and make some thoughtful Christmas presents for your loved ones by hand... why not make this year the one that you do, with the magic of craft queen Emma Mitchell? Not only will Emma help you produce beautiful craftworks, but her creative methods encourage contact and engagement with nature, helping to banish the wintery blues and keep a clear mindset in the darkening months. 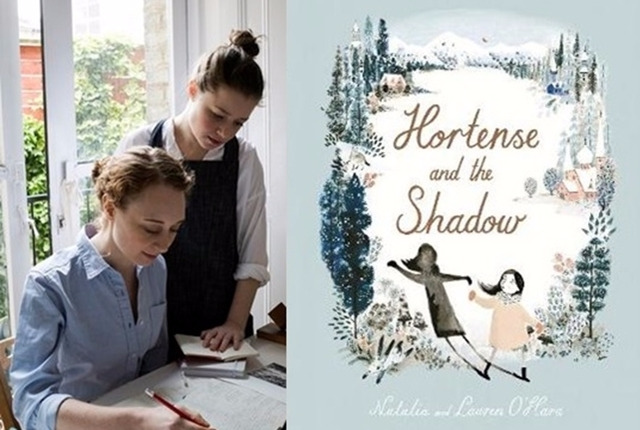 Kids and adults alike will fall in love with Hortense and the Shadow, the beautifully illustrated picture book from sisters Natalia and Lauren O'Hara. A modern fairytale, with an Eastern European flavour, this captivating tale will delight all. Meet the author-illustrator duo for a special storytime reading, and watch Lauren work her illustrative magic on The Alligator's Mouth Bookshop's wonderful winter window display. Meet bestselling children's author and wonderful storyteller Katherine Rundell and talented illustrator Emily Sutton as they sign copies of their gorgeous new book, One Christmas Wish. This is the perfect Christmas gift for the little one in your life, ideal to snuggle up with at bedtime while waiting for Santa to arrive.